Resilient mental health and radiant wellbeing can be yours! This yoga and consciousness based retreat is about deepening your understanding of your essential innate spiritual self. A simple but profound understanding of what forms our moment to moment experience of life can bring relief from mind created suffering, even in the face of great adversity. True freedom comes by realizing our true essential spiritual nature. Our innate birthright essence is our life Presence. It is not an object or form experience, but is who we truly are. It cannot be attained, looked for, achieved, found or discovered. It must be realized. The deepening realization of our essence arises the Presence of wisdom in our everyday lives. Come to the beautiful Amrit Yoga Institute in the Ocala National Forest, Salt Springs, Florida on January 11th, 12th, and 13th for a retreat to uncover what heals our heart and mind. We’ll share stories about the Principles behind the human experience of life and death. The deeper understanding of these innate gifts of life will bring an end to psychological suffering, revealing peace of mind and opening of heart, allowing more joy in your life. Around our sharing you are welcome to join into relaxing gentle yoga for quieting the mind and opening the heart. This yoga is best described as a gentle meditation in motion appropriate for all levels of experience. Also come join us in a deep sleep based meditation called Yoga Nidra that allows a profound quieting of the mind and revealing of spirit while the body replenishes its resources. Meditative yoga is particularly suited to work hand-in-hand with a reflection on spiritual Principles for an insightful experience. The yoga of this retreat is especially good for relaxing the body & quieting the mind, with the possibility of freeing us to recognize our spiritual nature. 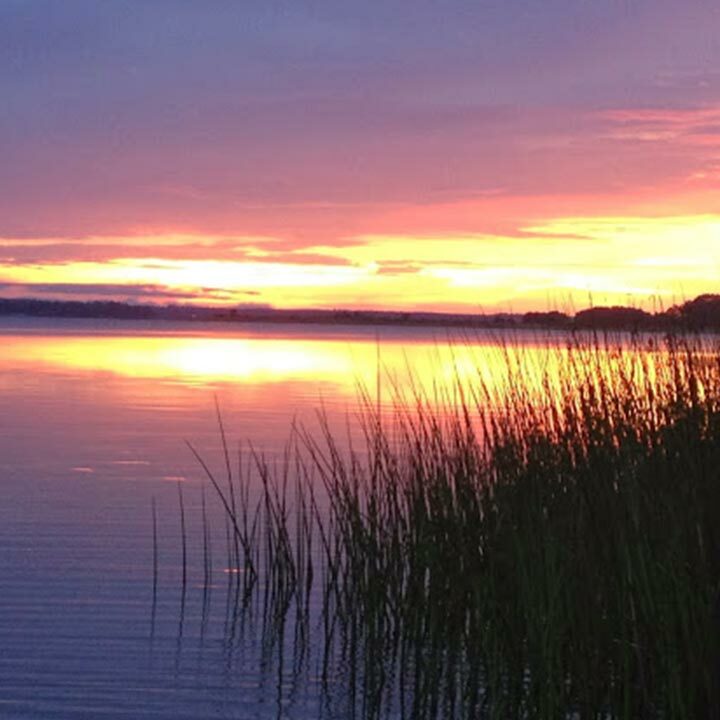 This 3 day retreat is on beautiful Lake Kern in the peaceful Ocala National Forest. Experience a quieter mind for a more stress free life. Have insights on your true spiritual identity. This 3 day retreat will use a powerful but gentle meditative yoga practice and a yogic deep sleep based meditation called Yoga Nidra to calm and quiet the mind for opening participants to experience more of their spirit essence. We will have talks and reflection on the 3 formless spiritual principles behind all experience in life. The spiritual gifts of Universal Mind, Universal Consciousness, and the power of Thought together create the form of our moment to moment psychological experience. Gentle reflection on spiritual truth without identification with our own thinking can bring a deepened appreciation for our spiritual nature. Living everyday life becomes more graceful as there is nothing we have to do to appreciate life. As understanding of life deepens so our life changes to suit our deeper wisdom. The practical results will reflect in our everyday life by increasing physical and psychological resilience. We react to less in life, thus allowing more beneficial action or non-action. When we do react to unavoidable life challenges our increased resilience returns us to equanimity. We experience moment to moment life more gracefully. You will be guided through all the yoga experiences in this retreat. The movement and relaxation will be appropriate for all levels of participation. Joining in is completely voluntary. Deep peace of Mind and an open heart can be yours! Retreat Starts on Friday January 11th at 4pm with registration and check-in from 1-3 PM. Program starts at 7pm after dinner. Retreat ends on Sunday January 13th at 12 noon. Any spa service you may wish to book. Transportation to and from the yoga institute is not included. Entrance fee to the nearby natural springs not included. Reserve your space at this retreat today! Space is limited and will fill up fast. For questions about our retreat please call Satyajit Joel at 860-655-5746. Satyajit Joel has been a professional yoga teacher for 13 years and he has practiced yoga since the 1970s. He has been a Principle based coach and facilitator for 30 years. Joel is also a speaker on the Principles behind the experience of living and dying. 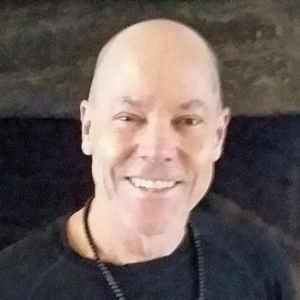 Joel is a 500 hour certified Professional level experienced Pranakriya and Kripalu Yoga Teacher; Certified Yoga Dance Teacher; Yoga Therapist; certified IAM Yoga Nidra Facilitator. Joel teaches to share his love of yoga and spiritual Principles. He has recently faced a life threatening illness which ended his career in nuclear science and transformed his yoga practice & Principles coaching. Thru deepened Presence of Consciousness Joel transcended the fear and psychological suffering such a disease can bring. He wishes to help others find peace of mind and an open heart. 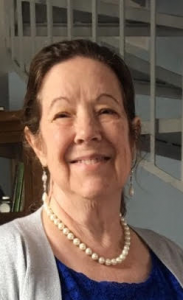 Lori is a licensed Marriage & Family Therapist (LMFT) with over 30 years of experience helping clients find peace of mind and open hearts through an understanding of the Principles behind all life experiences. Lori has Co-authored 3 books. Her most recent book is “The Secret of Love, Unlock the Mystery, Unleash the Magic” for relationships of all kinds. 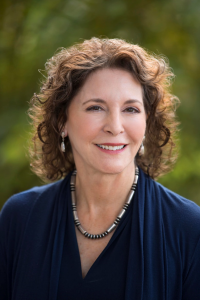 Laurie Holmes is a Licensed Massage Therapist, and energy worker with over 34 years of experience; she is also a Certified Transformative and Clarity Coach, Mentor and published Author of Becoming Human: The Story of You and Me and How we Came to Be. She is excited to share the realization she had when she woke up from a simple medical procedure, completely unable to move her arms and legs for 53 hours.